As the country’s economic crisis worsens, North Koreans turn to faith despite the regime’s vicious persecution. In reprisal, Kim Jong-il orders another crackdown. 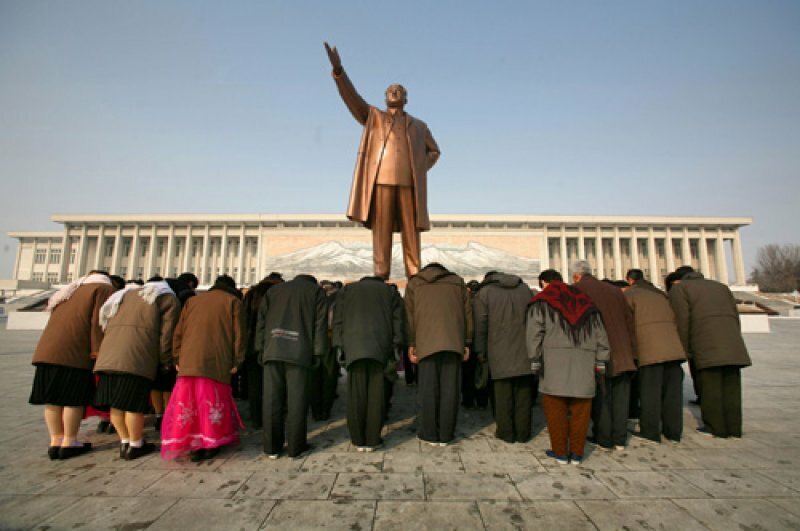 Seoul (AsiaNews) – North Korea’s Stalinist regime has discovered some underground Christians in a house church in Pyongan Province. All 23 who met to celebrate a religious function were arrested. Three were tried and given the death penalty, which was swiftly executed, sources told AsiaNews. Confirmation about the incident also came from the North Korea Intellectual Solidarity, a group of North Korean exiles. These North Koreans discovered underground Christianity when some of them travelled to mainland China for work. North Korea denies freedom of religion absolutely. Officially, the country has three Christian places of worship (one Catholic and two Protestant churches) and four Buddhist temples, but only in the capital Pyongyang. No one has been able to confirm how many exist in the rest of the country. Accounts about their number by foreigners who have travelled around the country vary. The only cult allowed is that of ‘Eternal President’ Kim Il-sung and his son, the ‘Dear Leader’ Kim Jong-il. After the Korean War in 1953, the Stalinist regime ruthlessly proceeded to kill the country’s estimated 200,000 Catholics, and destroy their churches and abbeys. Sources have told AsiaNews that in North Korea there are “no more than 200 Catholics left, all very old”. Card. Cheong: "Pope's visit unthinkable while repression in north lasts"